If you'd like us to post your Buddhist event here, please send us an email with all the details. We will come together for this day of Insight Meditation practice in the safety of community, embracing all of ourselves as we cultivate the wholesome and loving qualities of our hearts and minds. There will be guided sits, instructions and periods for walking practice. In addition, there will be opportunities for sharing within the retreat container. As we cultivate awareness and kindness we come closer to both our hearts of generosity and the coverings of defense and dis-ease. In the environment of dharma, nature and community there is the beautiful support to open, relax and let go into wisdom and friendship. There will be guided meditations, dharma talks, group sharing and time for exploring and walking. How do we open to the challenges and uncertainties of our lives and the worlds we live in without being imprisoned in hatred, passivity or grief. The Buddha’s teaching of liberation offers us a practice to build the capacities of faith, kindness and wisdom and to orient towards building peace. In the blessings of our queer community, we will explore ourselves through guided meditations, dharma talks, and group and individual inquiry. ​Spirit Rock extends a special invitation to young adults (age 18-26) who wish to attend this retreat at a rate of $35 per night, on a first come, first serve basis. A limited number of special rates are available, please apply early. 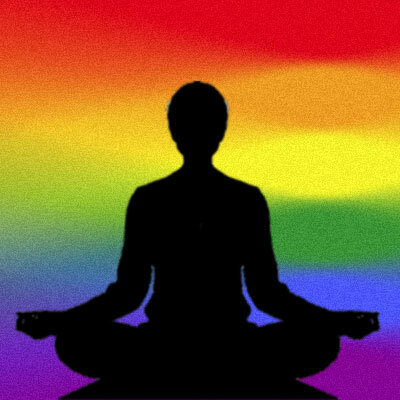 This half-day retreat is open for those in the LGBTQ who might be new to mindfulness and meditation, as well as those who have a longer meditation practice. The day includes silent meditation, walking practice, short dharma talks and some relational practices. The focus of the half-day is on the third refuge, sangha, and our response to current events. We’ll explore the teachings of the Buddha in meditation practice and how to integrate mindfulness into our daily lives. We view the dharma through a queer perspective, viewing the Buddha’s teaching through our LGBTQ experiences to see how this can lead to greater freedom. Pam Peirce began practicing meditation in 1995, studying in the traditions of Thich Nhat Hanh and Pema Chodron. She has completed Spirit Rock Meditation Center's Dedicated Practitioner Program and is currently training with the Community Dharma Leadership Program. She lives with her wife in San Francisco. Baruch Golden has been practicing Vipassana meditation since 1998. He completed the Community Dharma Leaders program through Spirit Rock Meditation Center and the Buddhist Chaplaincy Training Program at the Sati Center in Redwood City. He teaches at East Bay Meditation Center and at sitting groups in the Bay Area. A silent mindfulness retreat for the LGBTQI community. This is a wonderful opportunity to come together in the safety of community, embracing all of ourselves as we cultivate the wholesome and loving qualities of our hearts and minds. There will be alternating sitting and walking meditation, instruction, dharma talks, work meditation, and practice discussion with the teachers. Suitable for both beginners and experienced practitioners who self-identify as LGBTQI or genderqueer. Note: Your application and $100 deposit must by received by 6/25/18 to be entered into the lottery. Applicants will be notified in mid-July if they have been Accepted or are on the Waiting List. Subsequent applications will be added to the Waiting List. 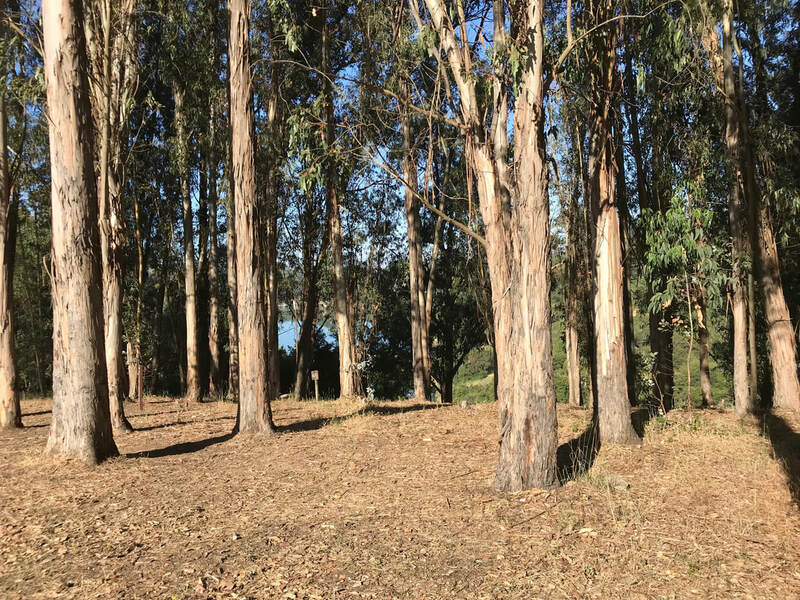 You are warmly invited to attend a daylong at the East Bay Meditation Center in Oakland. During the day we will investigate the intersections of masculinity and whiteness, within the context of the dharma. We will reflect on and practice with how we can gain increasing awareness of, take responsibility for, and ultimately heal the parts of ourselves that cause oppression in the world. If you are a white man and wish to explore your own masculinity and whiteness, join us for this rare opportunity. If you know any white men who may be interested, please share this with them.